Ask about availability on our 3BR, 2Bth houses! 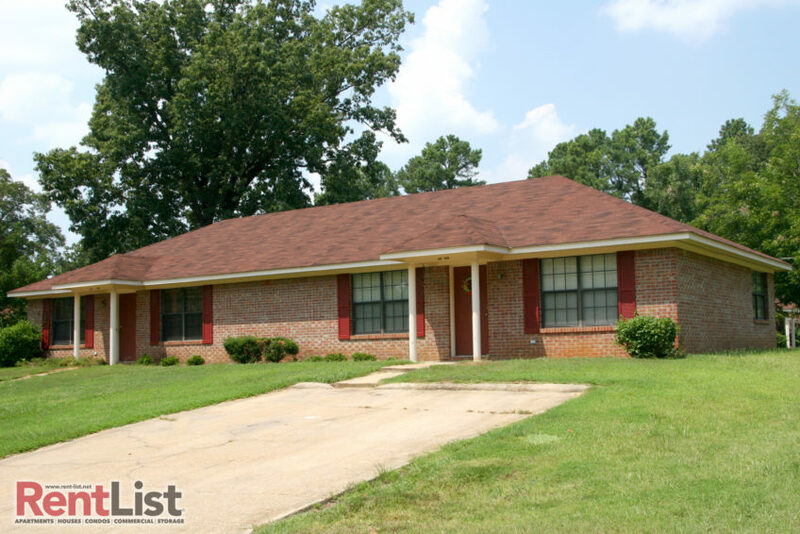 About this property: The Woods Duplexes is a collection of duplex apartments located in a nice, quiet neighborhood just off Southern Heights Road in Tupelo, Mississippi, and are convenient to North Mississippi Medical Center, Tupelo High School and new Mississippi Hwy. 6. Theron Nichols City Park is nearby, too. We offer convenient rental terms; ask for details. Utilities: All electric; renter pays for electricity and garbage collection. Property provides water and sewer. Directions: From Cliff Gookin Boulevard, turn south on South Lawndale; follow it to Mitchell Road. Turn right onto Mitchell and follow it to Southern Heights Road. Turn left onto Southern Heights Road; then turn east onto Parkwood Drive. 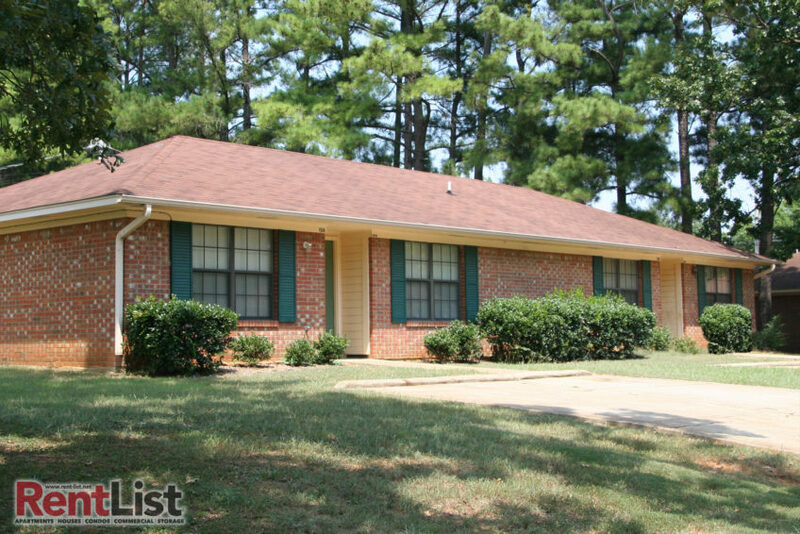 Call 662-213-6481 for more details, or scroll down to our contact form below to send us a message.